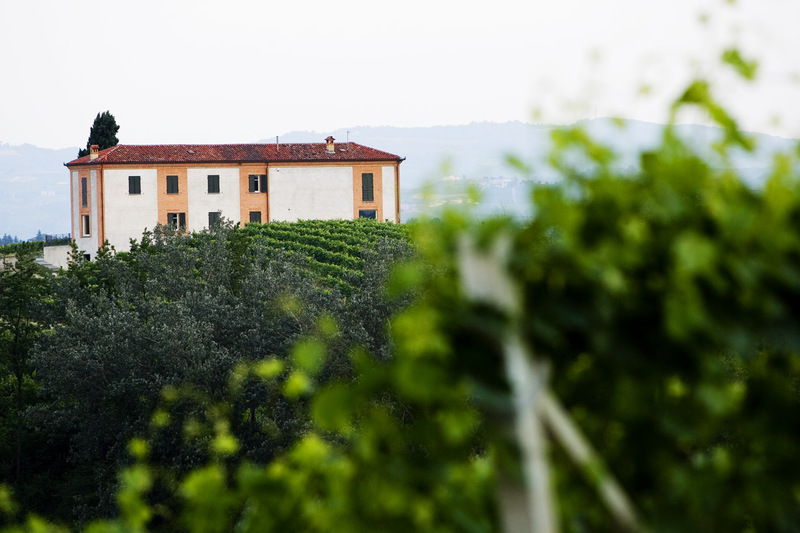 Agliano Terme, the village of the winery Agostino Pavia, is located in a strategic position in the province of Asti, among gentle hills which disappear at the horizon, in a territory where life is still people-friendly. Relaxation, nature, cuisine, traditions. 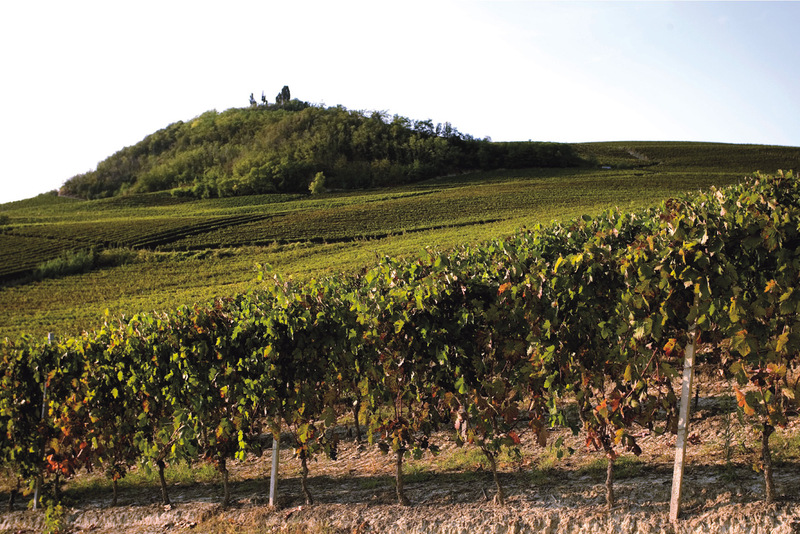 These are just a few good reasons for a wine lover or a tourist to come and visit this area of Alto Monferrato dedicated to the cultivation of Barbera. 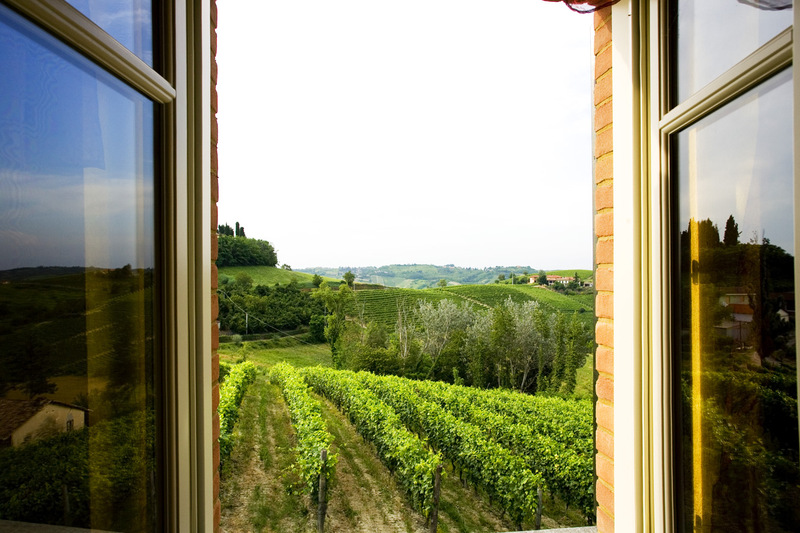 From our Agriturismo "Cascina La Marescialla" you can reach: Turin, one hour by car, Alessandria, about 45' by car, Alba, the town of the White Truffle, 25' by car, and Asti, famous for its Palio and its Sagre, only 20' by car. Distance from airports: Genoa about one hour, Milano Malpensa less than two hours, Milano Linate one and a half hours, Torino Caselle one hour. 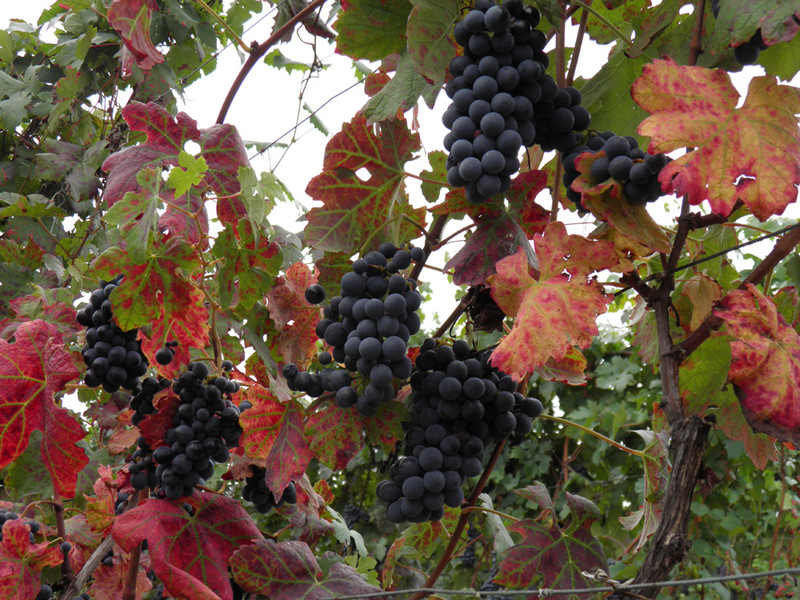 There is everything you need to enjoy the pleasant ingredients of our territory: wine, with Barbera d'Asti as the main protagonist, quality food, landscapes, wine trekking trails, bike trails, motor bike touring, golf courses, camping sites, art, culture, traditions... Last but not least, you must not forget the famous thermal spa of Agliano Terme. 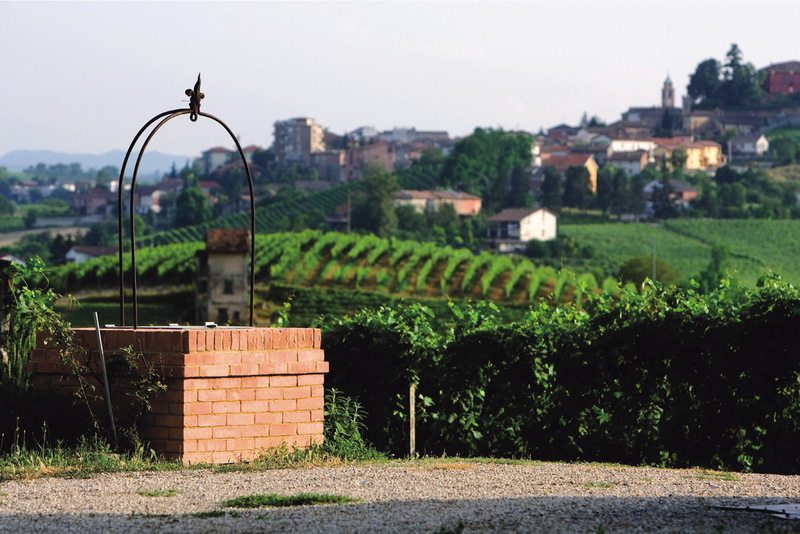 Asti is a province with many surprises: the Agriturismo "Cascina La Marescialla" and the winery Agostino Pavia are happy to begin this adventure with you.